11 YRS Jiangyin Yikang Packing Products Co., Ltd.
5 YRS Fujian Yibaili Package Material Co., Ltd.
6 YRS Ruian APT I/E Industrial Co., Ltd. Molds For PS Foam Thermoforming Machine: The products made by this type PS foam vacuum forming machine are connected (Please see photos as following). We need to use punching machine (cutting machine) to cut the products into single piece. 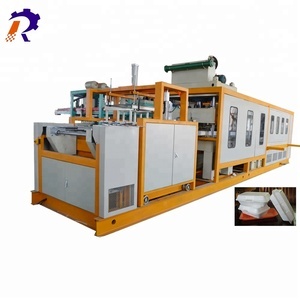 We are a professional manufacturer and provider for different kind of plastic extrusion line & thermoforming machines in China. To achieve the best heat retention ,pre-heat the food warmer with hot water before putting the hot contents. 5)caution do not crush or impact the food warmer suddenly, to avoid the warmer to be out of shape. do not put the food warmer directly on the fire source,the induction cooker of the microwave. 4 YRS Longkou Fuchang Packing Machinery Co., Ltd.
We are professional manufacturer in order to solve problem for on-line shop selling freezing food. 1.Compared with other external insulation, heat preservation effect in up to the same , its low cost ,can reduce the cost of packaging. 4. We will come up with a detailed production schedule for each order and this schedule will be a platform for onwards communication between customer and us. 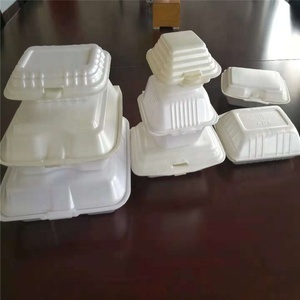 ,Ltd is located in HeFei High and New tech development district, We&rsquo;re professional degradable tableware suppliers for: lunch boxes, trays, bowls, plates, cups, cutlery etc. These products are made from corn starch and vegetable starch which are good for green environmental protection and also up to the criterion of EC and FDA. Nowdays, the earth environment becomes worse and worse with the development of industry, it's everyone's duty to protect our unique earth. 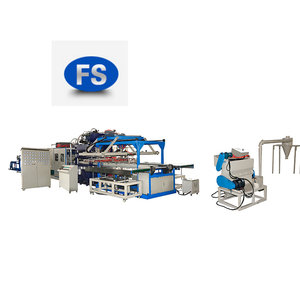 Production process is to put foam sheet into forming machine, and product and wastage will come out from the rear part. 4. Our machine have 1 year guarantee and lifetime maintenance. b) We have made foam machine about 30 years with strong experience and advanced technics. 7 YRS Shanghai First Vacuum Pump Co., Ltd.
We use this to make sure an exact temperature so that we can make the best products. For some parts which can't be put into the box, we will use PE foam sheet to wrap them. For some parts which can't be put into the box, we will use PE foam sheet to wrap them. 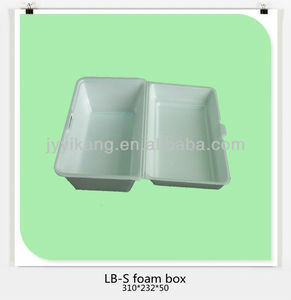 Alibaba.com offers 6,586 foam lunch box products. About 28% of these are plastic vacuum forming machines, 18% are cooler bags, and 1% are packaging boxes. A wide variety of foam lunch box options are available to you, such as free samples, paid samples. 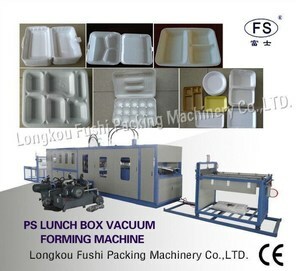 There are 6,586 foam lunch box suppliers, mainly located in Asia. 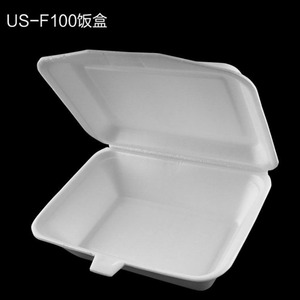 The top supplying country is China (Mainland), which supply 100% of foam lunch box respectively. 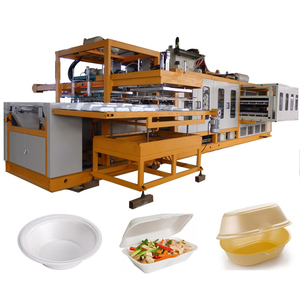 Foam lunch box products are most popular in Africa, Southeast Asia, and Domestic Market. You can ensure product safety by selecting from certified suppliers, including 2,352 with ISO9001, 439 with ISO10012, and 271 with Other certification.